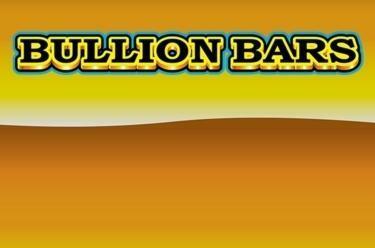 Play Bullion Bars online for free now! The gold rush has broken out in Bullion Bars. This classic slot machine is set in the Wild West and you can decide how large you want your gold depot to be. Stack the gold on 3 reels in the right order and catch the big wins with your lasso. Gold-rush atmosphere guaranteed! 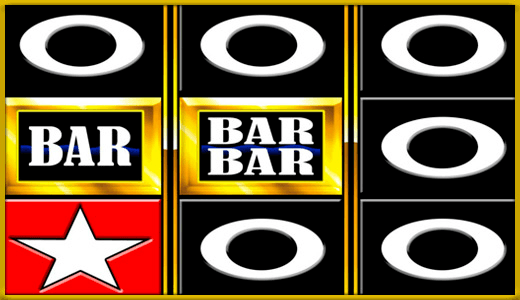 Bullion Bars is played on 3 reels and up to 20 win lines. Your aim is to land 3 matching symbols along a win line. Every winning combination begins on the left and runs along the win line to the right. To win, the symbols must land next to each other on an active win line without any other symbols between them. The combination 'Bar – Bar Streak – Bar' on any position of the reels 1, 2 and 3 starts the Streak Feature. Rejoice, for this marks the dawn of a golden age for you! If the Streak feature is activated, almost any spin will get you a line win. The feature runs until your winning streak is broken and you don't land a win with a spin.